Lessons for Life is a charity that is solely focused on education. 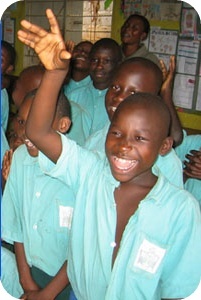 Our aim is to help students in developing nations and give them opportunities they would otherwise not have. Our administration and fundraising costs are covered by specific pledges so you can be sure that 100% of your donations will directly benefit students. We provide funding directly to schools and run sponsorship programs for individuals. With your help we can make a difference to those who need a chance in life.